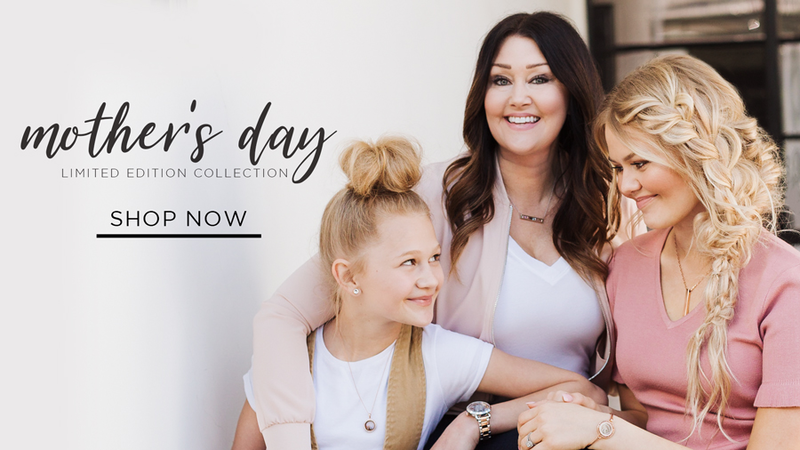 Let your roots run deep and show mom she is the center of your family legacy. 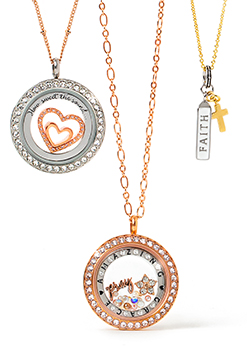 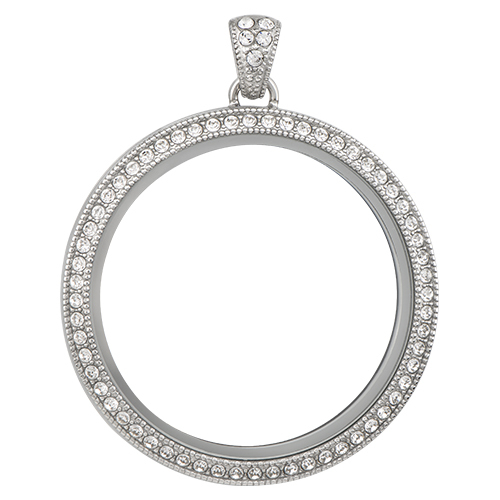 Create a treasured heirloom with the new Legacy Collection, featuring the Legacy Living Locket with Crystals by Swarovski®. 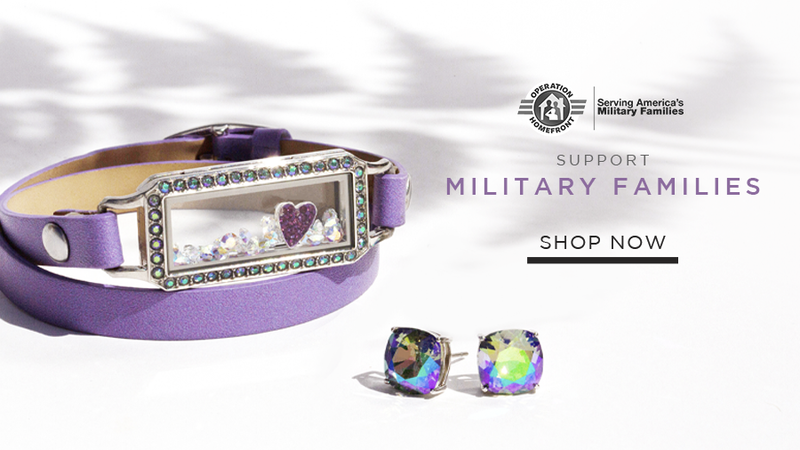 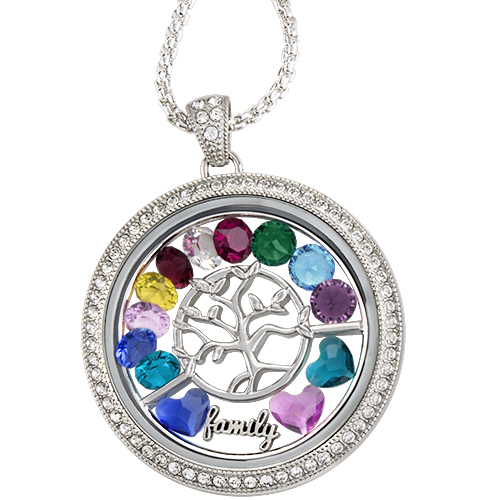 Include the Legacy Family Tree Window Shelf and select birthstones that represent family.